I had the pleasure of spending another day with some amazing dogs and handlers. 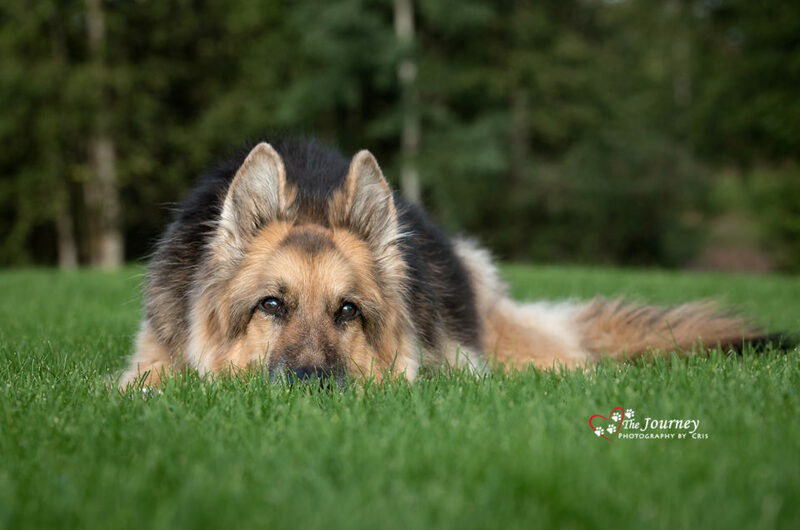 It is so exciting and heartwarming to see these dogs doing what they love. Their spirit, determination and passion is truly incredible! I look forward in being part of their incredible journey throughout the season. 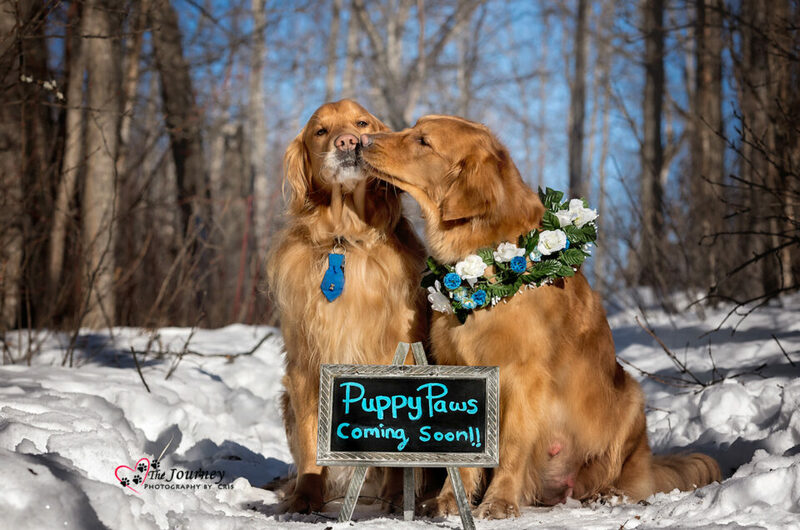 I love being a dog photographer in Alaska! The hunting dog spirit is truly alive in Alaska! 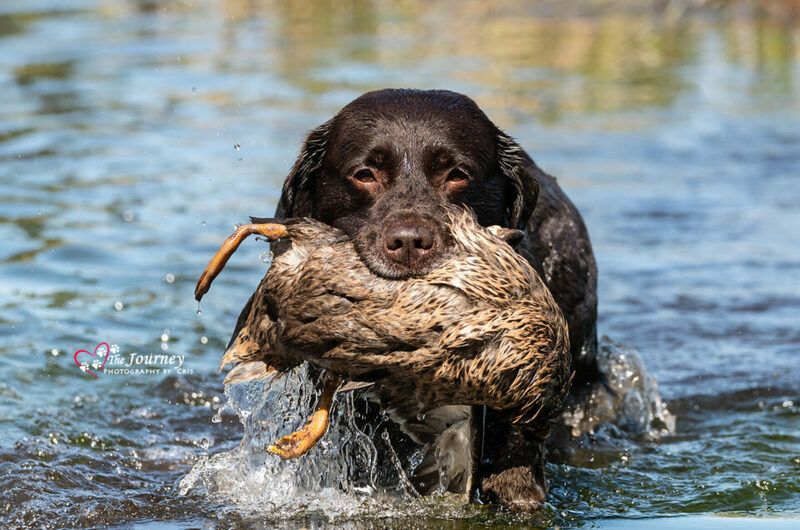 A huge shout out to Midnight Sun Gun Dog Association and Baron, at Team Wetland Retrievers for the wonderful work you do for the dogs, handlers and the gun dog sport. Despite the clouds and sprinkles, a great time was had by all! These are just a few of the photos. Midnight Sun Gun Dog Association is a non-profit organization and a member of the The North American Hunting Retriever Association (NAHRA). They are dedicated to hunters and their hunting retrievers. 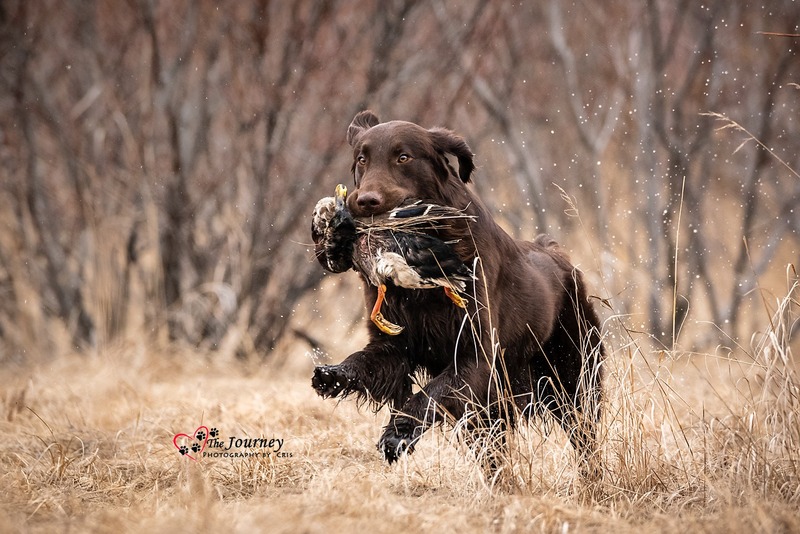 If you are interested in the gun dog sport and spending quality time with you working dog breed, I highly recommend Midnight Sun Gun Dog Association (MSGDA). 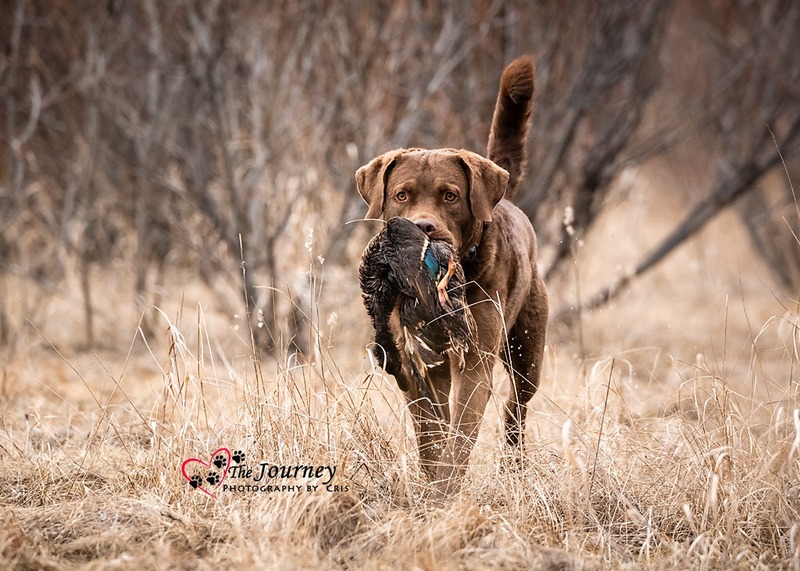 Belonging to MSGDA is a great way to meet people who love hunting dogs and love to hunt; to share training techniques and tips with other members while enjoying the great Alaska outdoors; and to spend time with your favorite hunting companion. 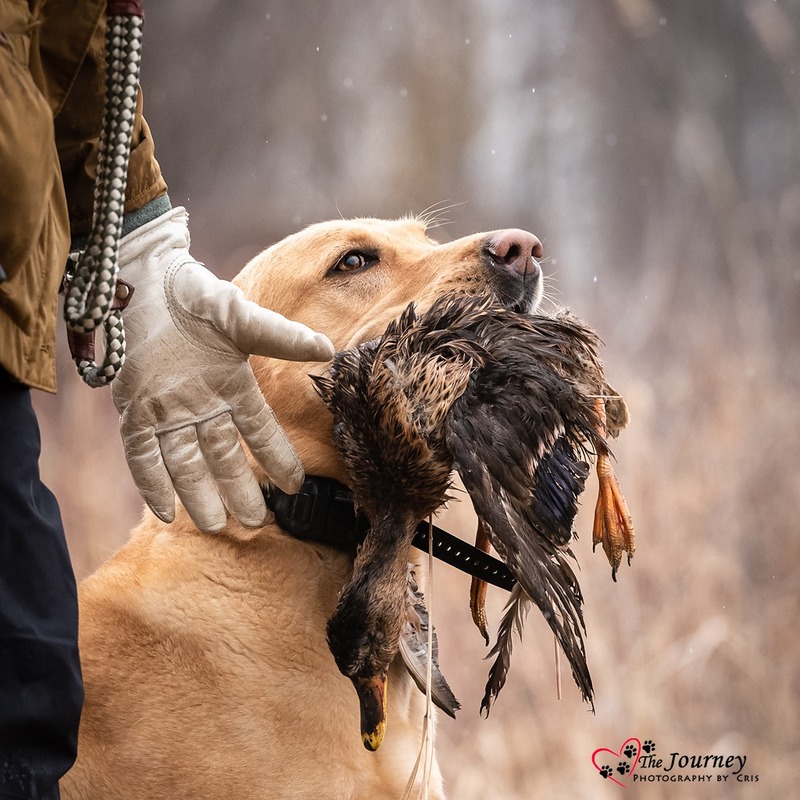 Whether you are new to retriever training or an old hand at it, MSGDA has something to offer to everyone. If you are a dog lover and support the hunting dog sport, I hope you will consider making an in-kind donation to such a worthwhile organization or become a member.